This is snacking as it should be. At Nibble, you’ll find an eclectic mix of tasty, well-sourced up-and-comers to tickle your taste buds again and again. Snacks you love to eat. Snacks that fuel your day. Snacks that nurture your body. At Nibble, we take our snacking seriously. You won’t find much in here that you’ll recognize. We think that’s a good thing. That’s why we scour the country for the tastiest snacks around and stock them all here for your snacking pleasure. Salty, sweet or something in between? It’s all here. We stock a wide range of snacking options to satisfy every palate. Salty, sweet, or a little bit of both? We source food entrepreneurs from across the country to bring smaller up-and-comers to satisfy every palate. Finding the perfect balance of good and good for you is what we’re all about. So you can feel good before and after each lip-smacking bite. A better snack time starts the moment you walk in the door. So don’t just ‘grab a bite.’ Stop in for a nibble. is an amazing up-and-coming brand. Here’s a sampling of the amazing brands you’ll find at Nibble. Each one has found a new, delicious take on taste, texture and flavor profiles – for something deliciously special. It’s the un-potato chip! Whole slices of mouthwatering fruits and veggies feel like the perfect evolution of everyone’s favorite snack. Watch out for these wildly addictive treats. Each almonds is “skinny-dipped” in a thin layer of chocolate for the perfect balance of healthy and indulgent. Inspired by a childhood favorite. 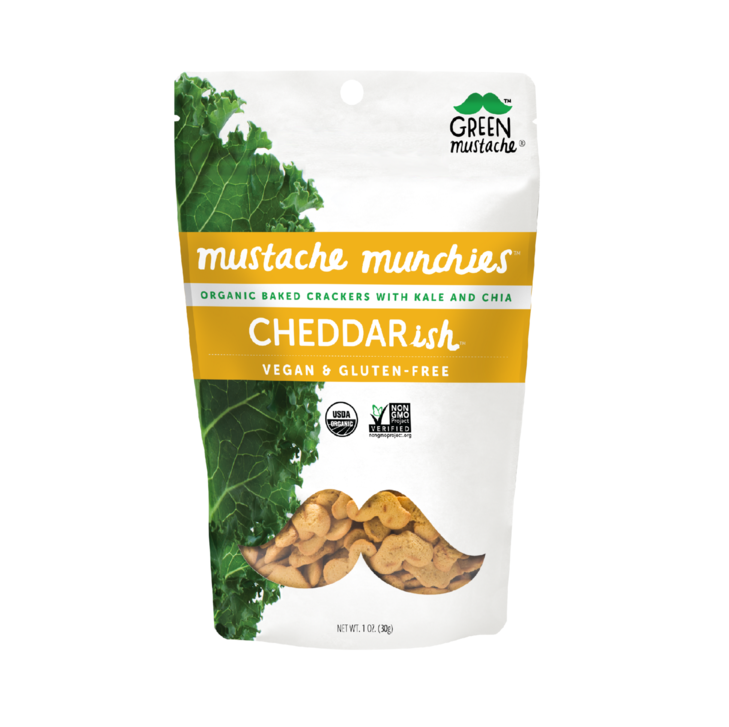 These mustache-shaped crackers with kale and chia will make it impossible not to play with your food. Peanuts slow cooked for 24 hours. The flavor is infused in the nut, leaving only great taste. We love that your hands never get messy. 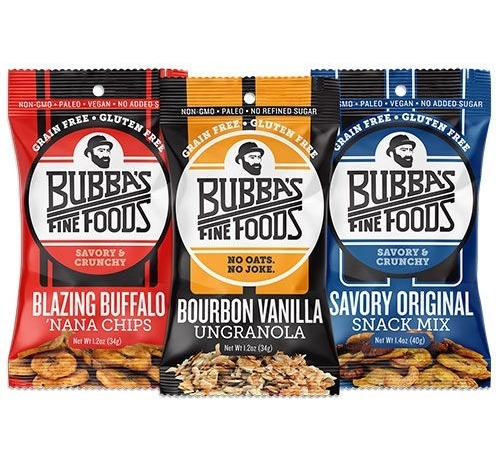 Paleo banana chips and snack mixes reimagined. Grain-free, non-GMO and no added sugar. 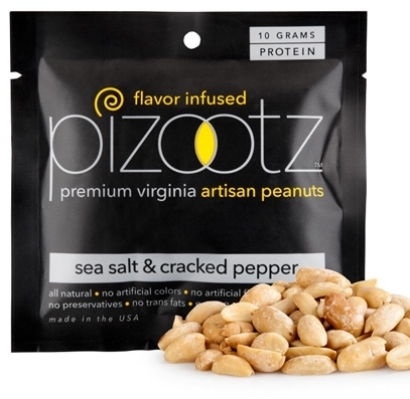 Minimally processed snacks that are nothing but delicious. Our Snacksperts have had a nibble of everything in the shop. Stop by for suggestions and free sample on us. Come hang with us. Stay for a while. Whatever you’re looking for, we’ll make sure you leave inspired!